No prize for guessing, keeping a room white and neutral makes a smaller space feel large, a dark room feel bright, airy and open. This trend has the army of fans and it has plenty of advantages. Still, if poorly done, it might look tasteless and monotonous. The FurnitureCart team is here to bring you few indispensable advice to keep your home elegant and tasteful – discover more! Fireplace – Always a Good Idea! No space for a fireplace? No way!! With us you will find options to bring the fireplace to your house or apartment – find out more at our blog! Warm Christmas season is coming – time to get together with your beloved ones, have reunions and cozy evenings together at home. What makes your home bright and warm? The good company, undoubtedly! But what else? 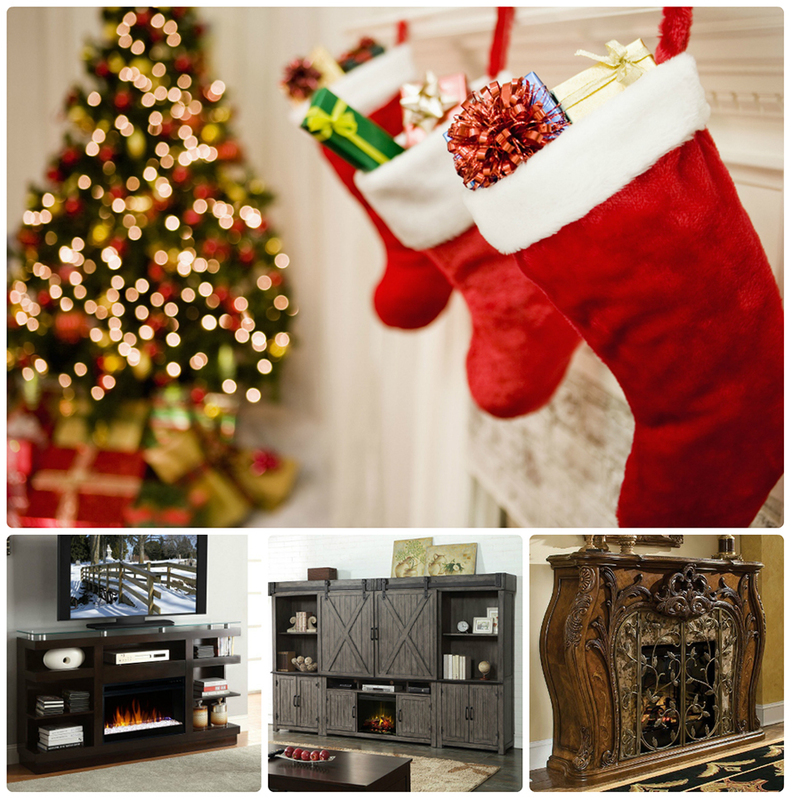 It will surely bring a touch of cosiness and warmth to your heart and home – the fireplace!